The Final Gallery Walk of the Season! This Friday, December 15th, marks the final Gallery Walk of 2017. 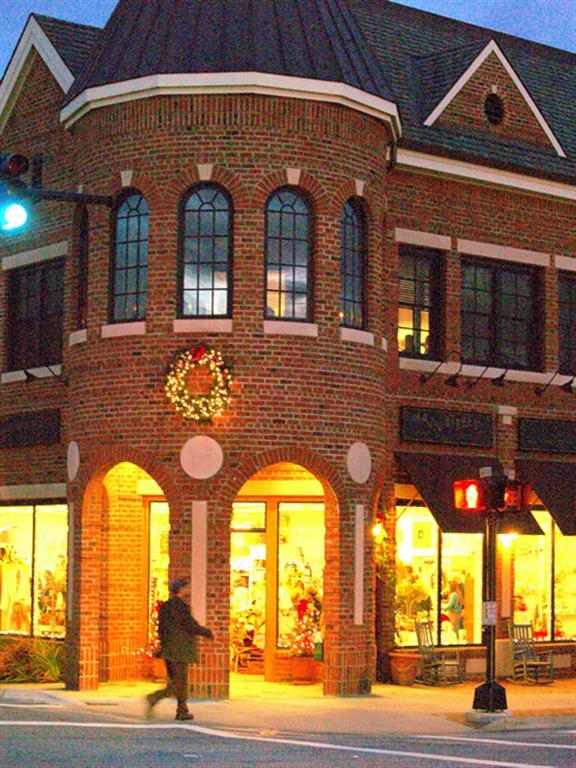 As one of our favorite monthly events in Brevard, when locals and visitors fill streets of town to view art, sip wine and enjoy shopping specials, Main Street Ltd will offer 15% off all jewelry and host a free wine tasting from 5 to 7pm. Joe Pullara from Skyland Distributing will be pouring, featuring holiday Prosecco and warm Reds. Wine discounts will be offered and refreshments served. Land of Waterfalls Photography Club will be exhibiting in the Hollingsworth Gallery. This Friday, December 15 from 5 pm – 8 pm. 2018 Gallery Walks will pick up next year in April. 46th Annual Christmas Parade and Twilight Tour!